Tech4Learning is making it easier for districts to infuse Wixie into their classroom curriculum by integrating with Clever®. Now schools and districts can automatically provision and securely authenticate Wixie users through the Clever platform. Tech4Learning is making it easier for schools and districts to infuse Wixie into their classroom curriculum with the addition of a single sign-on feature through Clever Instant Login®. 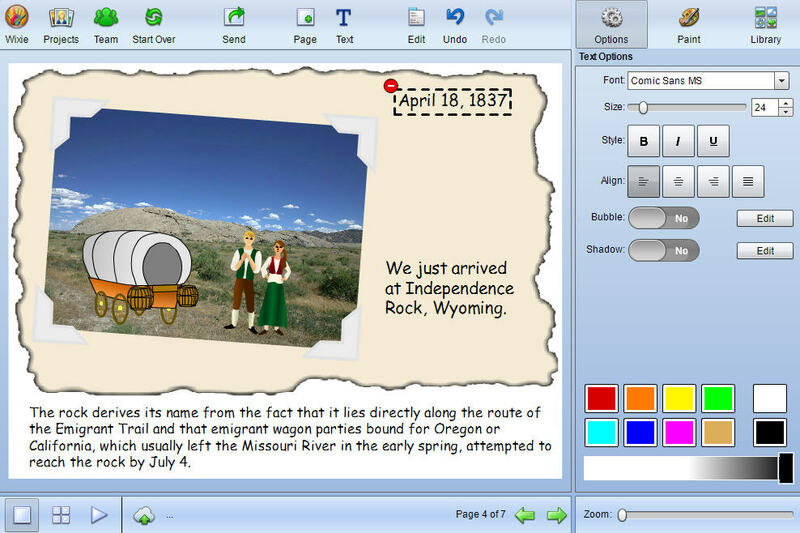 Wixie is a student publishing and creativity platform. Clever provides single sign on (SSO) access for schools or districts to online learning applications. Schools and districts will be able to connect their Wixie subscription to Clever to authenticate student and teacher users.